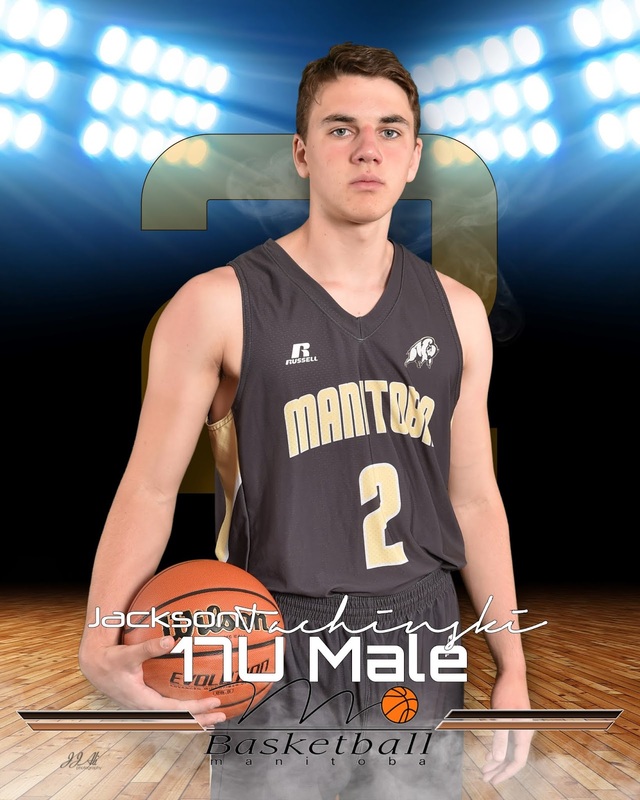 Bison football and men's basketball have announced the signing of two-sport athlete and Winnipeg native Jackson Tachinski, who will join both teams for the 2019-20 season. 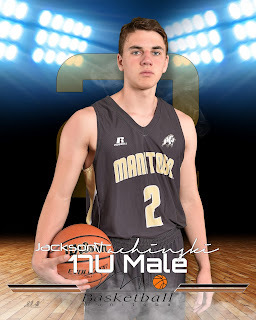 Tachinski, 17 (18 in December), is a 6'4" student-athlete who starred on two championship teams with the Vincent Massey Trojans in 2018-19, winning the ANAVETS Bowl (football) in November before a AAAA provincial title in men's basketball in March. On the football field, Tachinski plays quarterback. In his last of three seasons with the Trojans in 2018, he threw for over 1,200 yards without an interception. Vincent Massey ended their season with a 28-25 win over St. Paul's, where Tachinski was named the MVP of the ANAVETS Bowl. Tachinski was also a HomeRun Sports Bowl MVP in junior varsity football back in 2016. "Bison football is extremely excited to the recent commitment of Jackson Tachinski to our program," said Bisons football coach Brian Dobie. "He's had a tremendous high school career; he leaves Vincent Massey as one of the most accomplished and promising young quarterbacks coming out of this province in many years. We are honoured in that he had many great choices and offers to attend various universities and chose the University of Manitoba to move forward with his education and his football career." "Jackson continues a trend of us trying to sign the best local athletes. Obviously, we're very excited to have him join our program as well as the football program," said Bisons men's basketball coach Kirby Schepp. "He has tremendous potential as an athlete, as was showed by his great performance in the provincial championship." "Any time someone wants to try to be a two-sport athlete it takes a person of very high character, who's extremely successful on the court, field, and classroom at the same time. Jackson checks all those boxes." 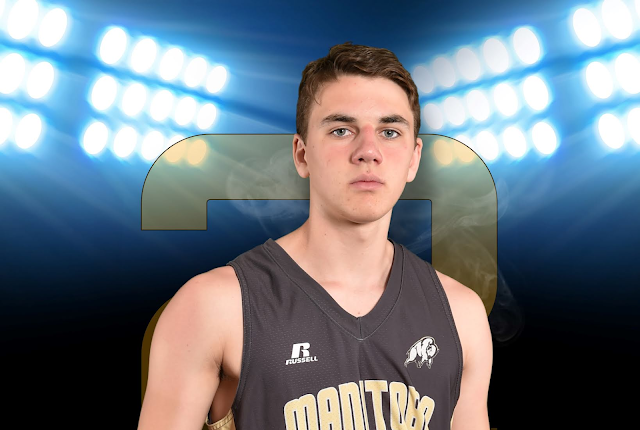 Tachinski also has Team Manitoba experience in both sports, playing for the U18 football team in 2018 and the U17 basketball team in 2018. His family is well-known in the Winnipeg sports community, with older sister Victoria running track at Penn State and older brother Xander playing football at McMaster.